I built this machine for my friend who mainly games at 1080p. I havent given it to him yet but tested a few games on it and WOW it runs so flawlessly. First the RAM easily made it to 3200 mhz which was relieving because I was not sure it was going to work smoothly. Some quick games I played were Fallout 4 (unoptimized mess only ran around 40 fps on ultra), Civ 6 (tried the largest map I could find and it ran so quick, 12 civs and only around a 10 second turn wait. ), Tomb Raider (Obviosuly this ran well, over 100 fps), and Shadow of Mordor (Played for about an hour and barely dropped below 100 fps). The case is gorgeous. Easily the most impressive case I have worked with before. The design is very star wars, complete with little feet at the bottom. Got this RAM open-box from microcenter and it is pretty good. 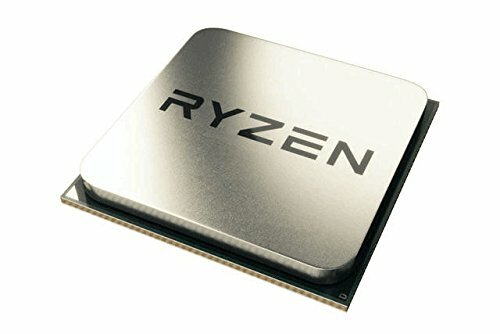 Doesn't work right out of the box with Ryzen but with a bios tweak it got up to 3200 easily. 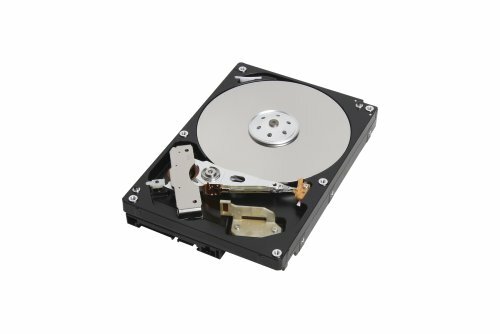 I have my own rig running a Sata ssd and this thing blew me away. Statups in sub 10 seconds is crazy. Seems to run everything really well especially on 1080p. I wish that Fallout 4 worked right and idk if that is to do with Nvidia, Amd, or Bethesda, or possibly a combination. Again this was openbox from microcenter. 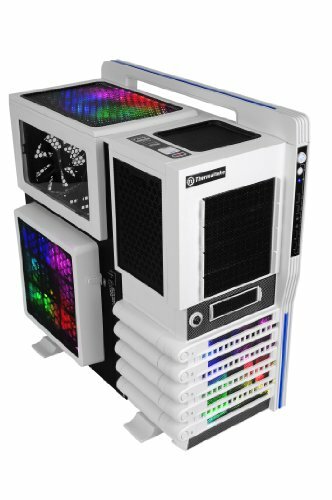 So I realize this case is expensive but my friend really wanted this specific one so if he was willing to spend 180 on it then I wasn't going to stop him. The directions were easy to follow and the case LED and fans were fantastic. Never will he run out of USB ports! Well people either love or hate an over the top case. That case reminds me of old school sci-fi ship design with its boxy white design with some curves added in. Almost looks like a panel section being ripped off the wall from the death star. I'm more of a fan of simplistic case designs. Solid build though for a mid range gaming rig. how were you able to get the ram to run at its rated speed? i picked up the same ddr4 16gb kit and have paired it with a k5 x370 motherboard, and 1600x. trying to get the most out of my system. Thanks! I used the gigabyte bios app. That was literally the only way it accepted the speed. Sorry I rushed my overclock for these to get it to my firned and I don't even remmeber how I did it. I believe I used the Gigabyte app to get them to 3200 and it stuck right away for me. 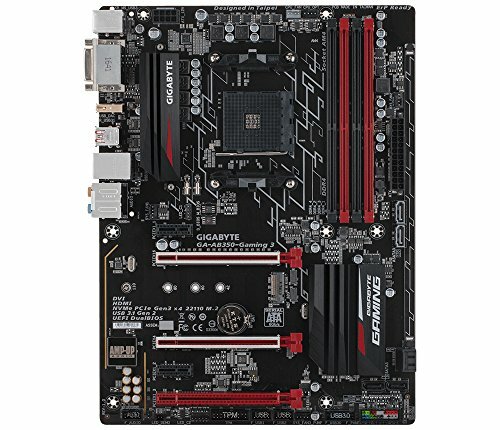 I'm getting the same motherboard with 3200hz memory and I'm nervous about it not working, would you recommend trying to get it to work with the gigabyte app or just go with the 3000hz memory? Hey just seeing this comment. I don't think you would see a huge difference either way. Ryzen is picky but it wasn't too bad for me going through the gigabyte app. That being said I don't have the desktop to double check that the speed is still holding. How have you been trying to change it? I found that when I used the gigabyte app I could easily get it to 3200 but just using the BIOS it wouldn't work.